A brief analysis of the law, policy and planning frameworks in each ASEAN member state and the extent to which they provide a base to implement the key provisions of the AADMER concerning disaster preparedness and response. It also includes lists of key documents with links to the texts collected as part of the research. 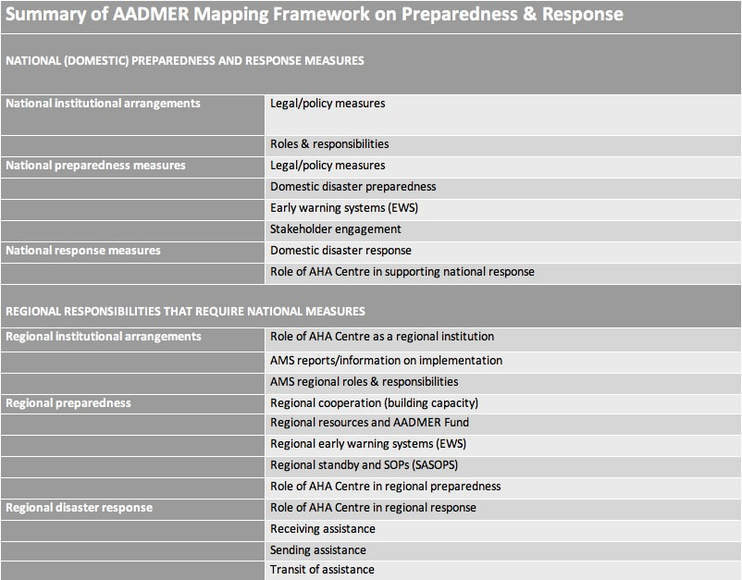 A more detailed analysis of the key themes and provisions of the AADMER relating to disaster preparedness and response, and an analysis of their implementation by the 10 ASEAN Member States. 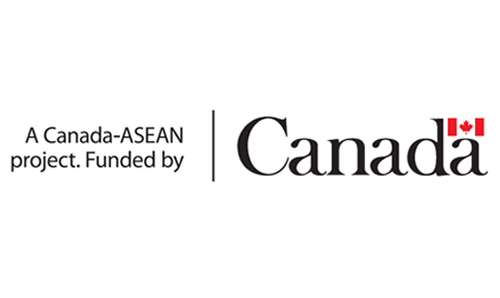 An overview of the key themes and provisions of the AADMER and a summary of the extent to which have been implemented across the ASEAN region. 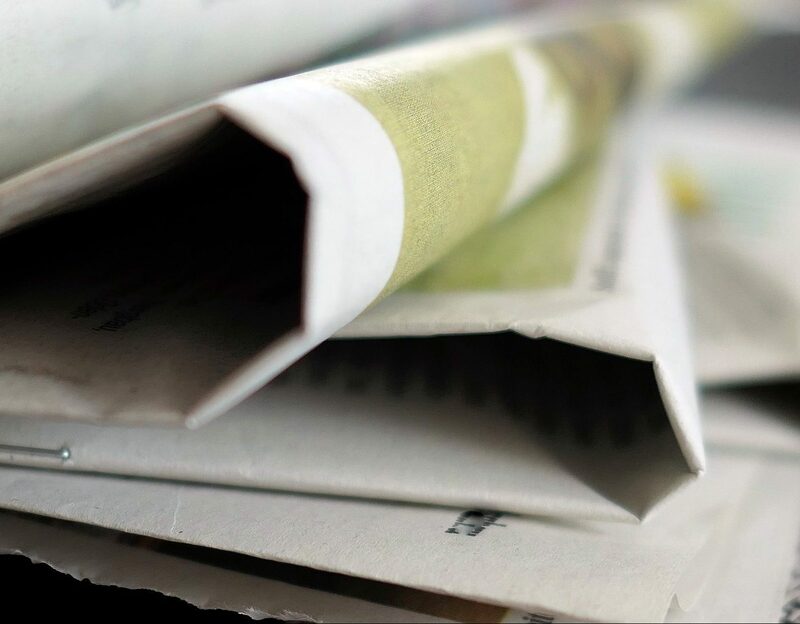 A collection of regional and national laws, policies, reports and other resources that are useful for further research. These are available in the Country Profiles and Regional Resources. The project is part of the cross-cutting strategy of implementing the ASEAN Agreement on Disaster Management and Emergency Response (AADMER), under the AADMER Work Programme for 2016-2020. The AADMER is a regional agreement between the 10 ASEAN Member States, which aims to promote effective disaster risk management at both national and regional levels. Also relevant is a separate agreement the ASEAN Member States made to implement one of the AADMER commitments. 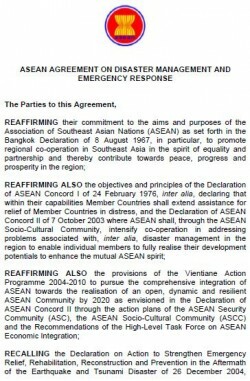 It is the ASEAN Agreement on the Establishment of the ASEAN Co-ordinating Centre for Humanitarian Assistance on Disaster Management (AHA Centre Agreement). 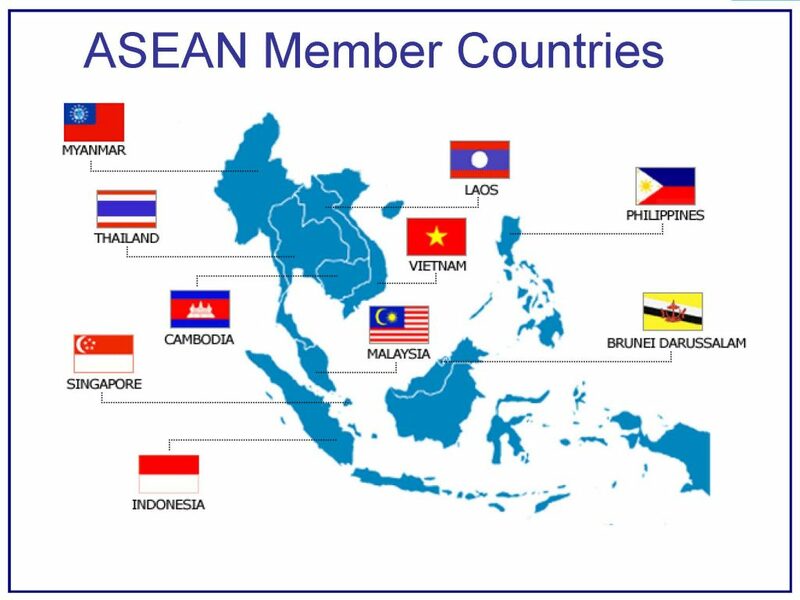 This page is intended to provide opportunities for shared learning between ASEAN Member States (ASEAN MS), and to support research and case studies. It is a document-based analysis, and not an assessment of current practice. 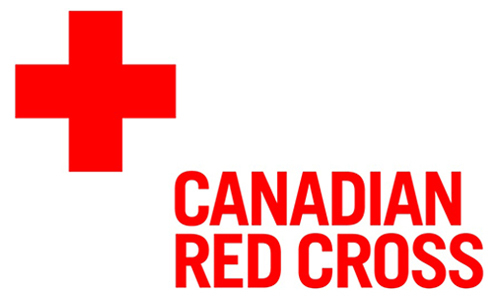 It focuses on disaster preparedness and response. The project has also produced a regional report, ASEAN Disaster Law Mapping – Implementing AADMER: A Regional Stocktake that provides the evidence base for assessing the AADMER provisions’ implementation across the ASEAN MS domestic legal frameworks. The report looks at regional trends in disaster risk management law and policy, based on the themes in the AADMER. 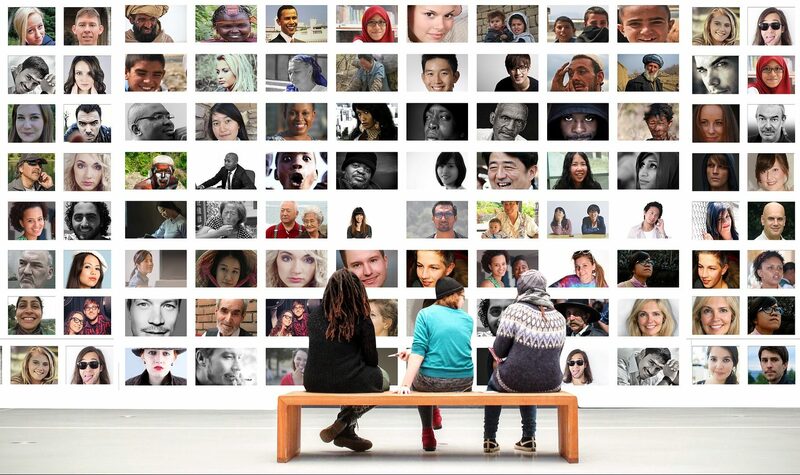 It identifies useful examples for peer exchange sharing, and makes recommendations to guide next steps. More detailed country surveys were also produced to support ASEAN MS future work around AADMER implementation. 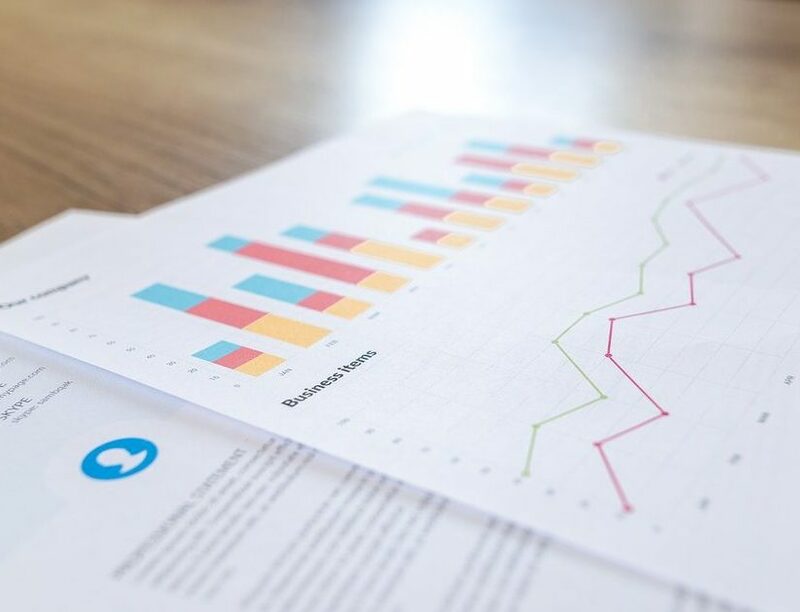 These surveys are included with the country profiles on this platform as working documents that can be updated in response to changes in national laws and policies, and as more country-level research is done. 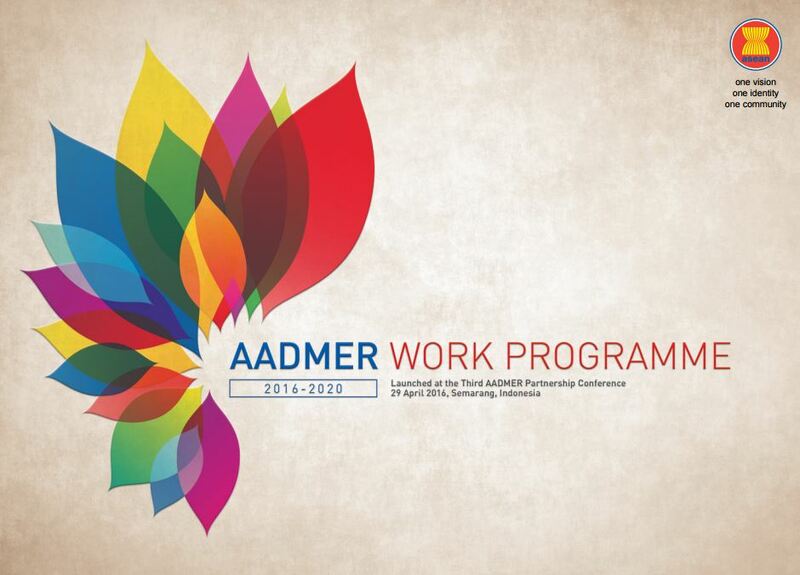 ​This project focuses on the AADMER obligations related to disaster preparedness and response. Each DRM law (or set of laws/regulations) was then analyzed to see which of these elements it regulated, and how the measures matched up with the themes in the AADMER. This project was done using resources available in English only. A table that sets out the full mapping of these disaster preparedness and response themes with the relevant articles from the AADMER can be downloaded here. The following table summarises the main categories used for the mapping process.